Then click “Patch” button, you don’t have to select any texture packs yet. The process for installing Forge/LiteLoader is different. Close MCPatcher for these first steps. Download the Forge/LiteLoader installer for the corresponding version of Minecraft. NOTE: In the past, these instructions told you to download the universal jar file. This has changed as of MCPatcher 4.2.2. Run the installer as usual. If using LiteLoader and you want to chain to Forge, select the appropriate option in the LiteLoader installer. Start the launcher and run the game once with the Forge/LiteLoader profile just created. This will ensure the necessary libraries are downloaded. Close the game and start MCPatcher. From the Game Version drop-down menu, choose the Forge/LiteLoader version that was just created. 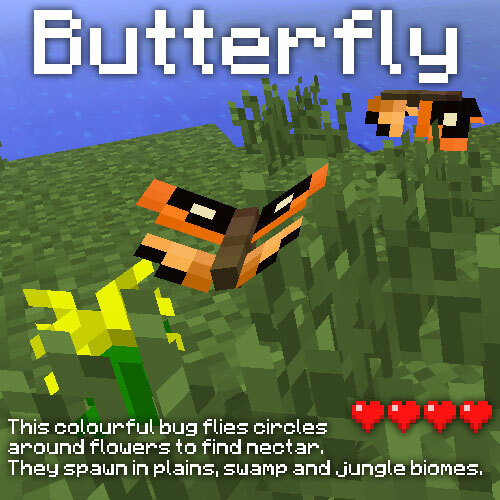 For example, 1.6.x-Forge9.10.0.804 or LiteLoader1.6.x. For Forge versions, an extra Minecraft Forge entry will appear in the MCPatcher mods tab, but nothing extra will be added for LiteLoader. This is normal. Click Test Minecraft, or close MCPatcher and run the launcher, making sure that the correct profile (e.g., MCPatcher) and version (e.g., 1.6.x-Forge9.10.0.804-mcpatcher) are selected. Note: FML will produce many errors during startup complaining about binary discrepancies. These are due to the fact that Forge and MCPatcher modify the same classes and can be safely ignored. 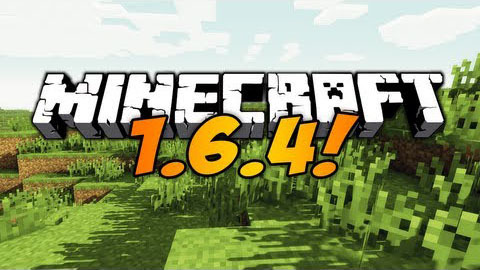 Start MCPatcher and and ensure that the correct version of Minecraft is selected in the Game Version drop down menu (for example, 1.6.x for Forge #804). Click on the text in the New Profile drop down menu and enter a new profile name, for example, MCPatcher+Forge. Click in the Mods section when you are done. Click the Add (+) button at the bottom of the window. Select the minecraftforge-universal jar file and click Ok.
A “Minecraft Forge” entry should appear in the mod list. Either click Test Minecraft or close MCPatcher and use the game launcher to start the game. If using the launcher, make sure the profile you created (MCPatcher+Forge or whatever you called it) is selected.